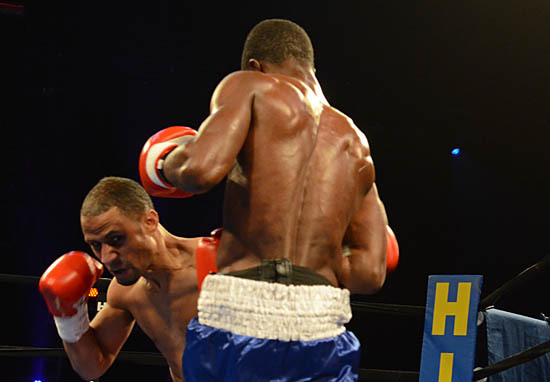 CHICAGO, IL, March 26, 2014 — Chicago’s very own super middleweight prospect Donovan “Don Da Bomb” George (24-4-2, 21 KOs) will return to the ring on Friday, April 18, as he makes his “Fight Night at Horseshoe Hammond” debut as the headliner at the The Venue. Joining George as co-features on the card are exciting Chicago super middleweight Mike “Hollywood” Jimenez (13-0, 10 KOs) of Chicago and Russian heavyweight sensation Andrey Fedosov (24-3, 19 KOs) who just relocated to the Windy City. 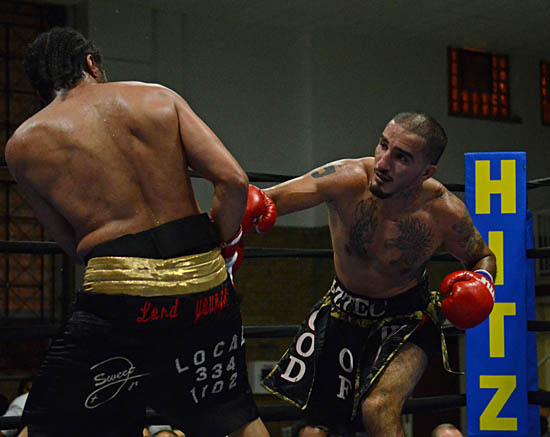 Tickets are available at all Ticketmaster outlets, The Venue box office and hitzboxing.com. Prices start at $19.00, the first fight is at 7:00 PM. CHICAGO, IL, October 23, 2013 — Bobby Hitz announced that the always impressive lightweight Yakubu “Black Mamba” Amidu will return to the ring in the Main Event of “Fight Night at the Horseshoe: The Black Wednesday Battle” on Wednesday, November 27 at 7:00 PM at The Venue at the Horseshoe Casino in Hammond. 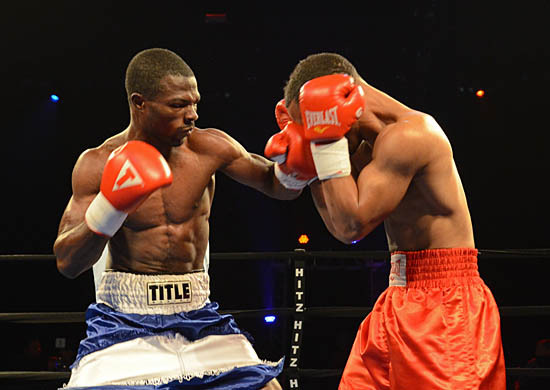 Amidu (20-4-2 18 KOs), of Los Angeles by way of Ghana, impressed a national television audience with a controversial draw against Juan Carlos Burgos (30-1-2, 20 KOs) on July 26. His opponent will be announced shortly. 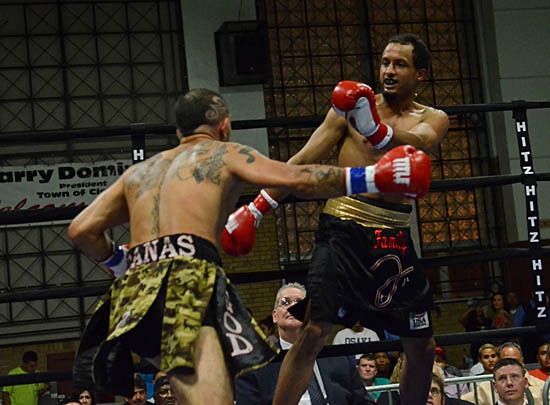 Joining Amidu on the card that evening will be exciting Chicago super middleweight Mike “Hollywood” Jimenez (11-0, 8 KOs) who will take on “King” David Thomas (10-4-2 8 KOs) of Evansville, IN in six round match. Tickets are available at The Venue Box office and hitzboxing.com.